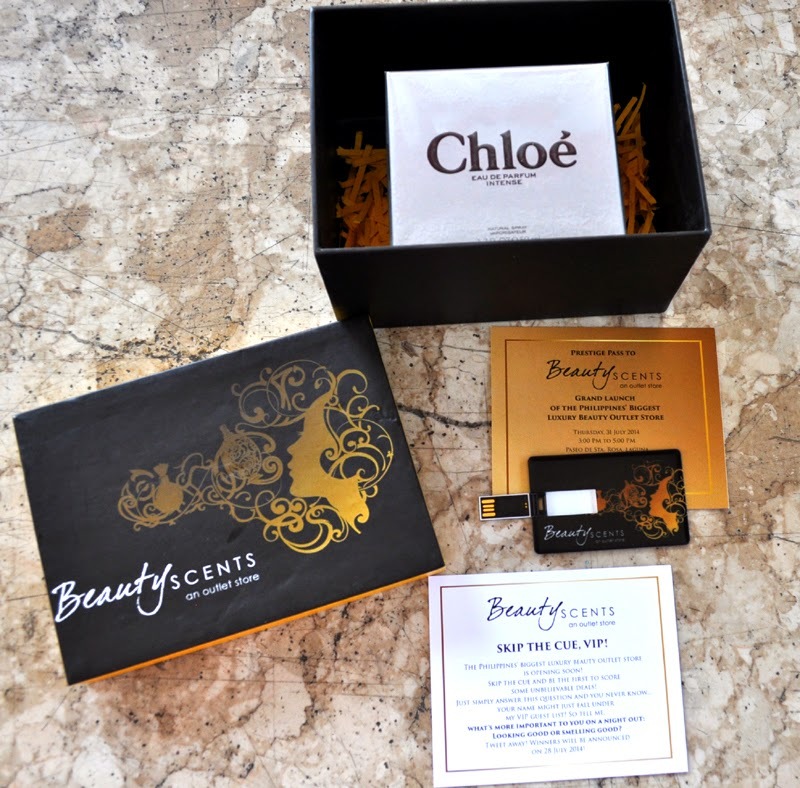 Beauty Scents Philippines Outlet Store Grand Launch Invitation! I got a box of happiness today! 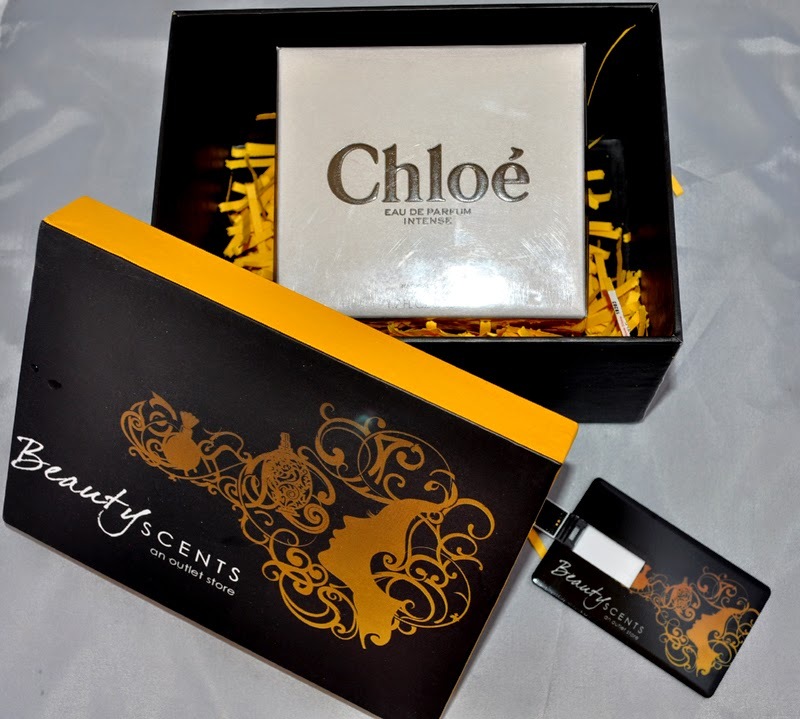 Beauty Scents Philippines sent me this lovely box as an invitation to the Grand Launch of the Philippines' Biggest Luxury Beauty Outlet Store. 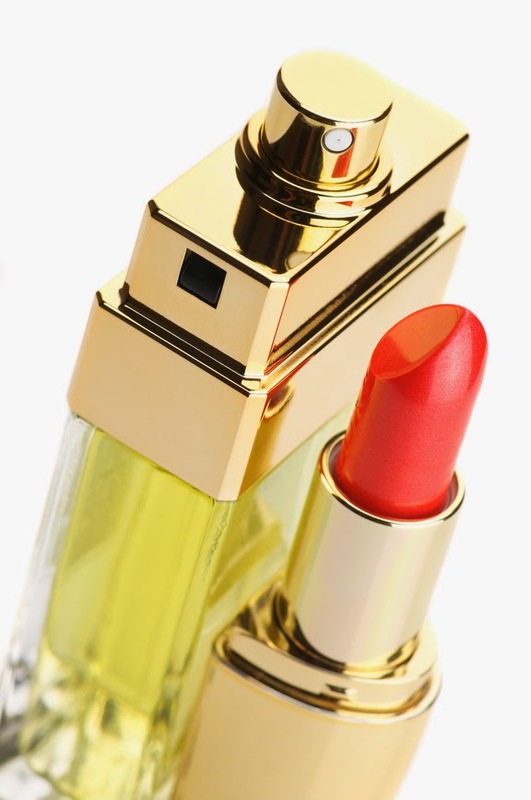 They included a full-size bottle of Chloé Eau De Parfum Intense. I love it! Absolutely the best invitation I've ever received! 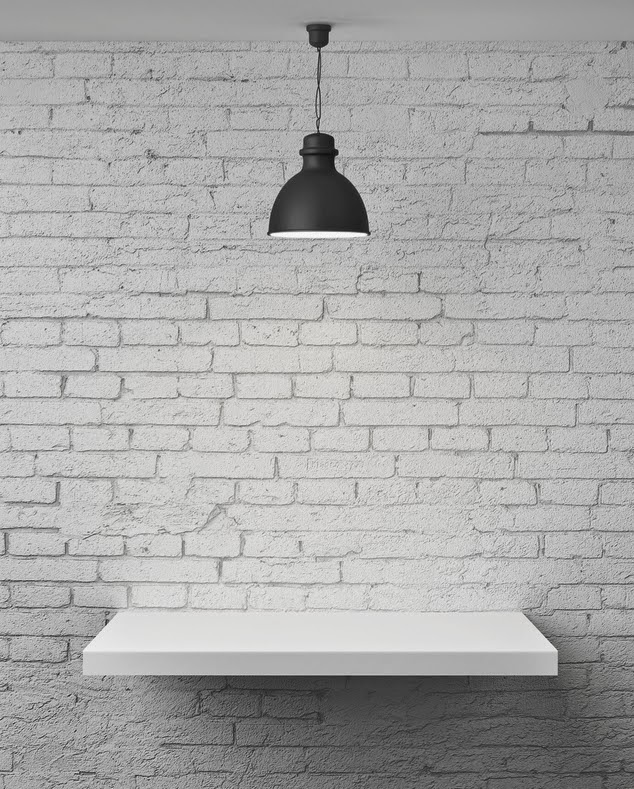 I can't really hide how excited I feel about attending the Grand Launch of Beauty Scents next week and to check out the interesting 120sqm floor space designed with a modern, earth tone sensibility coupled with play of metals, welding techniques and chic industrial look. 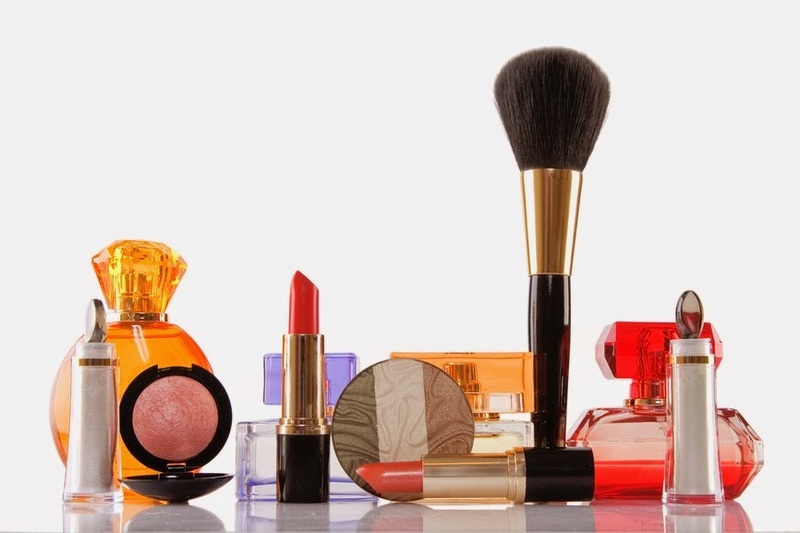 #1 Reason: You can get up to 70% OFF on premium luxury fragrance and makeup brands. #2 Reason: This is the place where you can find hard to find seasonal and limited life items. 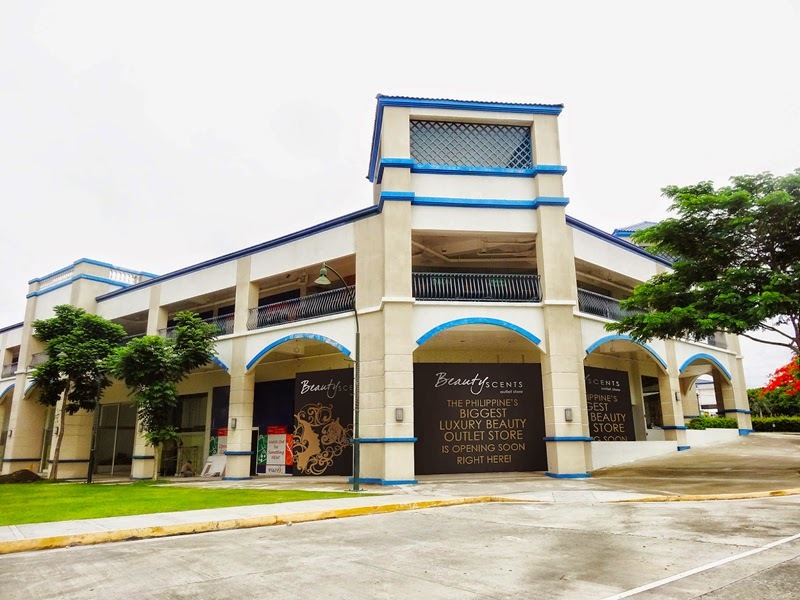 #3 Reason: Unbelievable deals for Luxury designer, celebrity brands and special items which can only be found at the the outlet store is divided into five sections: cosmetic product test, best deals section, last call deals, top up discounts and wholesale items for partner wholesalers. The Philippines' Biggest Luxury Beauty Outlet Store Grand Launch is on Thursday, July 31, 2014. 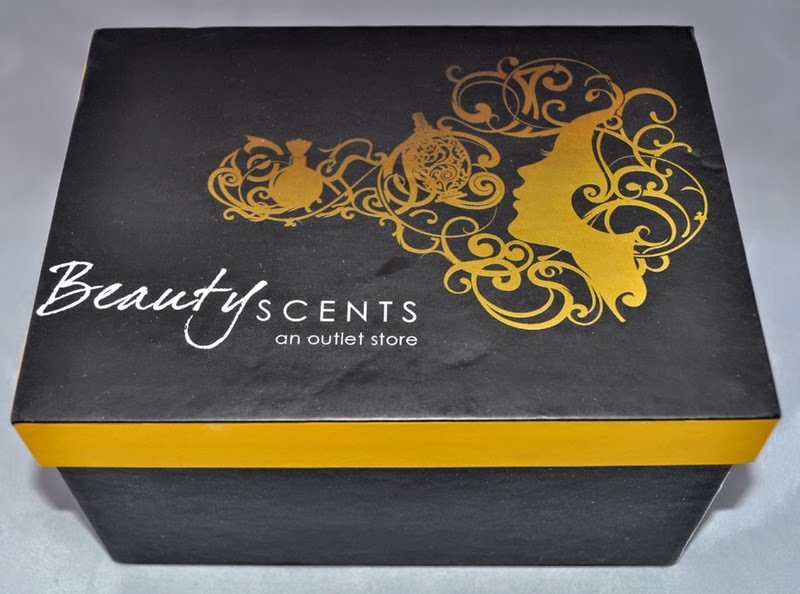 Do you want to take part of the Exclusive VIP event for the launch of the Beauty Scents Outlet Store? SKIP THE CUE and be the first to score some UNBELIEVABLE DEALS!